i've always loved visiting this particular thrift store in chatuchak. they sell all sorts of vintage blouses at only 100 baht (approx. 4 sgd). chatuchak is like a maze and remembering alleys number isn't exactly my forte, so during my trip in march as usual i got consciously lost & managed to chance upon the same store and snag this lovely kimono which probably is my 4th piece from there. going all music festival inspired look in today's outfit. think coachella / tomorrowland. 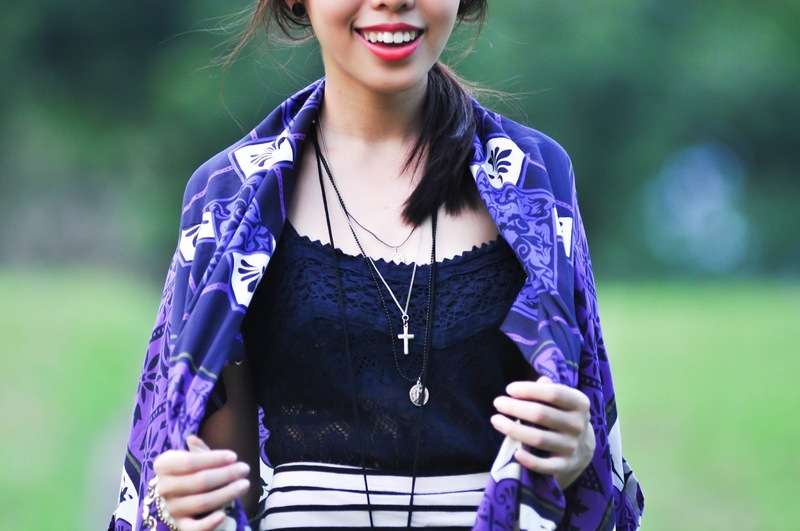 i love how versatile a kimono can be, wear it over or tie it around your waist! also, its the best cover up a girl can have when wearing a cleavage seeking top i.e. camisole / bralet. still gotta protect your body while partying yes? 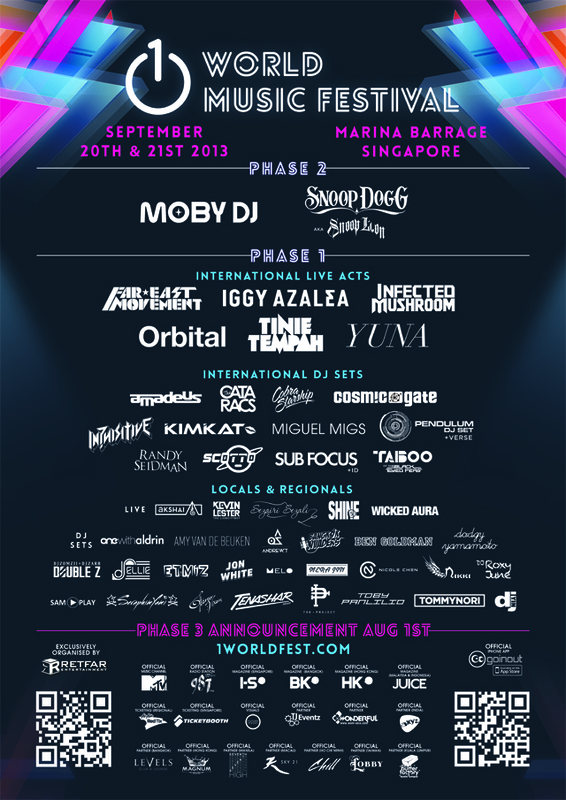 anyway below are the deets to the 1 world music festival giveaway!